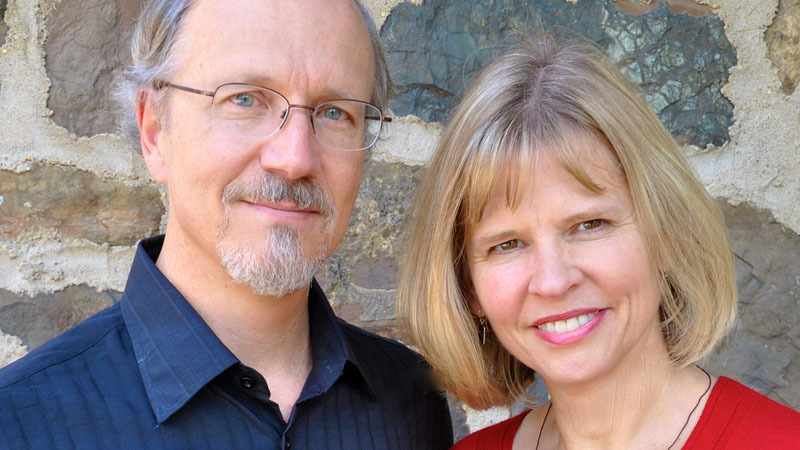 Ann and Bruce serve as regional missionaries with partner Baptist conventions in Southeast Asia, including Myanmar, Thailand, Vietnam, Indonesia, New Zealand and the Philippines. They work alongside national leaders to build capacity in servant leadership, church-based community and economic development (including social entrepreneurship) and cross-cultural missionary training. Ann writes: It is always good to hear from you and to sense your loving concern for us and our ministry. I (Ann) have just returned from a phenomenal “seed planting” trip to Hong Kong and Vietnam. In each place that I taught, shared a message or facilitated a training, I sensed that God had brought all the pieces together at just the right time. I was blessed to take part of the first International Missions Conference of the Philippine Baptist Churches, teach the first Women in Leadership class for women pastors and leaders of the Baptist Convention of Vietnam (BCV), and lead the BCV’s first Contextualized Theological Education Planning Consultation. It was a full and fruitful trip! This week, we are preparing for an upcoming trip to Brazil to speak and teach at the invitation of IM and partners there. We will represent IM at the 50th Anniversary celebrations of the National Baptist Convention, and then teach a class of missionaries in training at JAMI in Belo Horizonte. Bruce is also working on two journal articles on faith-based social entrepreneurship – the first one needs to be done before we leave in two weeks. Praise God for the new sense of urgency that Filipino Baptists feel to respond to the Great Commission. Ask God to guide their next steps as they explore mission partnerships with other IM partners in SE Asia. Praise God for the team that is producing videos for a new Theological Education by Extension program for the Baptist Convention of Cambodia – they are nearly done. Pray that the God would bring together the right cohorts of 4-7 pastors and leaders in a couple of provinces to test the materials over the next few months. Praise God for the groundbreaking research Bruce is doing in faith based social entrepreneurship. Pray for stamina and wisdom for him now that he is about half way through his doctoral program. Pray also that this work would inspire many faith-based organizations to apply God-honoring strategies in their efforts to address social problems.